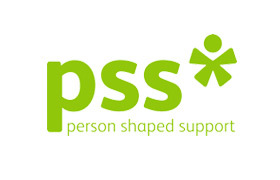 Ensure services and support are available for those experiencing difficulties with Autistic Spectrum Disorder (ASD), Attention Deficit Hyperactivity Disorder (ADHD) and Sensory Processing Difficulties (SPD). 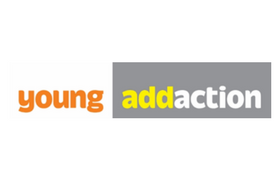 Work with young people aged 10 to 19 providing advice and support for drugs and alcohol. 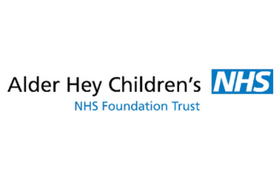 Provide a short breaks service for disabled children and young people aged 7- 19yrs, particularly providing support around diagnosis and change of settings. Supporting children, young people, parents, grandparents and other family carers affected by parental problematic drug and or alcohol use. 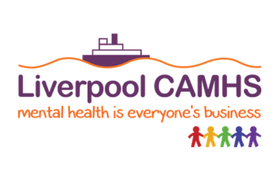 The leading children's mental health charity providing in-school therapeutic and counselling support to improve the emotional wellbeing of pupils, families, teachers and school staff. 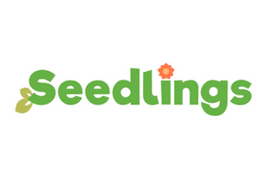 Provides loss and grief counselling support to children and young people ages 4 to 19. 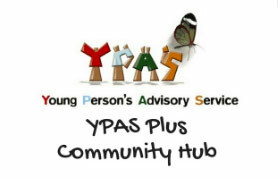 Direct work with children and young people and parents. 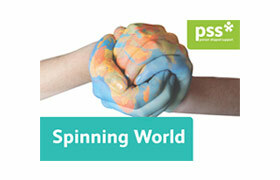 Therapeutic service based in 120 primary schools. 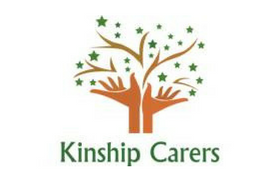 Advice, information and support for Kinship Families. Assessment and treatment to young people when eating has become difficult. 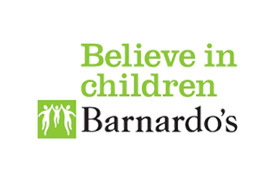 Working with children and young people in school up to the age of 19, to identify their needs and working with a range of professionals to support those needs. 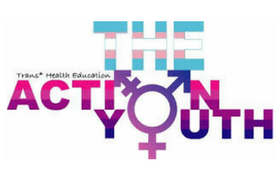 Youth group that supports young people who identify as: trans*, gender questioning, or young people whose gender identity (internal sense of self) does not match with their assigned gender at birth. 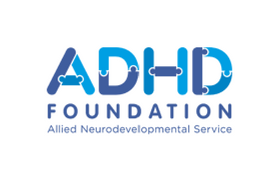 Work in partnership with individuals, families & professionals improving emotional wellbeing through better understanding & self management of ADHD, ASD & related learning difficulties. 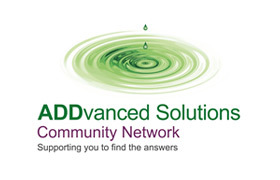 Community-based learning, coaching & mentoring for children, young people & families living with a Neurodevelopmental condition including ASD, ADHD, sensory processing difficulties, specific learning difficulties including dyslexia, dysgraphia, dyscalculia & dyspraxia, speech language & communication difficulties, SEN & disability. 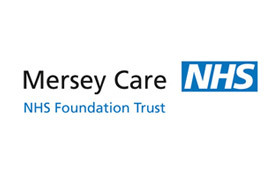 Ensures young carers & young adult carers are identified and receive support to meet their needs to reduce the negative impact of caring for an adult. 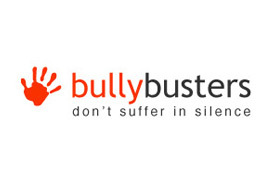 Provides a responsive and effective service for those who are affected by or concerned about bullying in schools and the wider community. 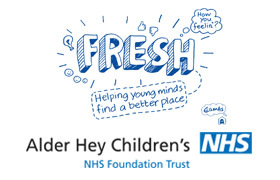 A service for children/young people (aged 0-18) and their families/carers who are struggling with how they are feeling, thinking or the way they are doing things. 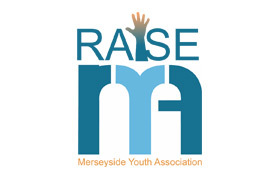 We deliver a range of training courses and days for the children and young people’s workforce. 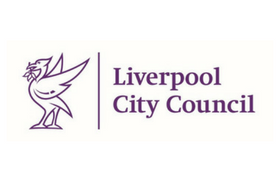 Curators of the Liverpool NOW Festival.